Last year was a huge lesson for me both personally and professionally. In my bid to create a better future for my unborn kids, I had to make a lot of round trips to different cities. Luckily, I was never lonely even for a day despite all these trips. I always had a friend whose family was willing to take me in and make me feel right at home. I also had to make phone calls to people in different time zones to get things done for me and they all delivered. Then it hit me, life is all about relationships. 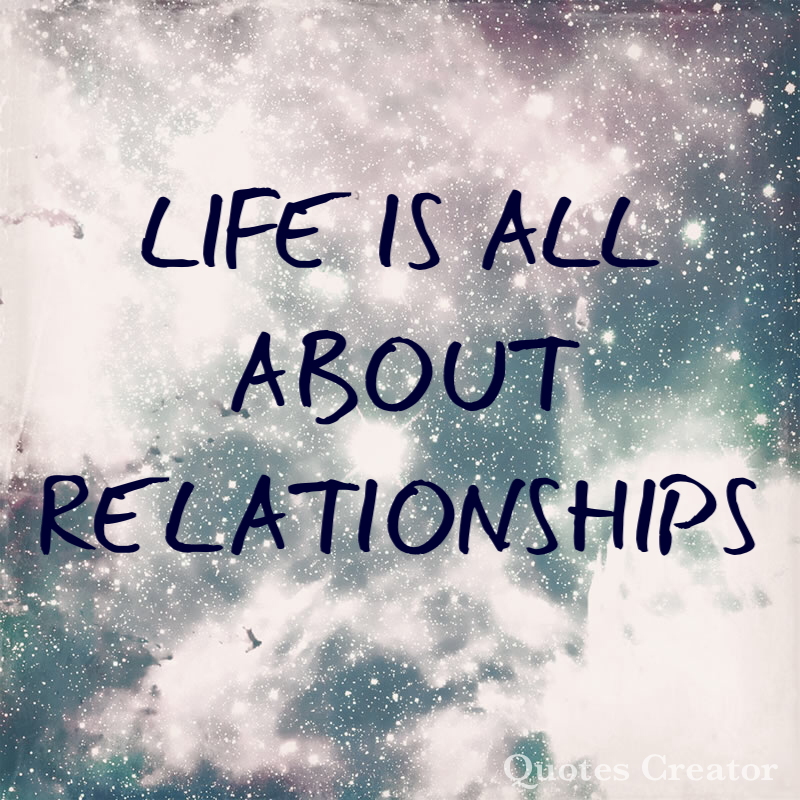 Infact, relationship is the only important thing in life. Normally, whenever relationship is mentioned, many think about the partnership between two lovers but relationships is larger than that. It encompasses your relationship with your God (if you believe in any), lover/s (I heard some are inclined to polygamy so I had to factor that in), family, friends, customers, readership, co-workers, teachers etc. Think about it, would you go into business with someone you don’t have a relationship with? Would you refer someone for a job if you haven’t built a relationship with the said person to vouch for his or her capabilities? Naturally, human beings are tribal; we try to form a tribe with the people we like and are comfortable with. This is because biologically and psychologically, from childhood, we depend on others from survival and growth. According to psychologist Daniel Goleman, our brains are wired to connect whenever we engage with others. As a result, relationships are an essential source of learning. Everyone has something to teach you; everyone has a lot to learn from you as well. 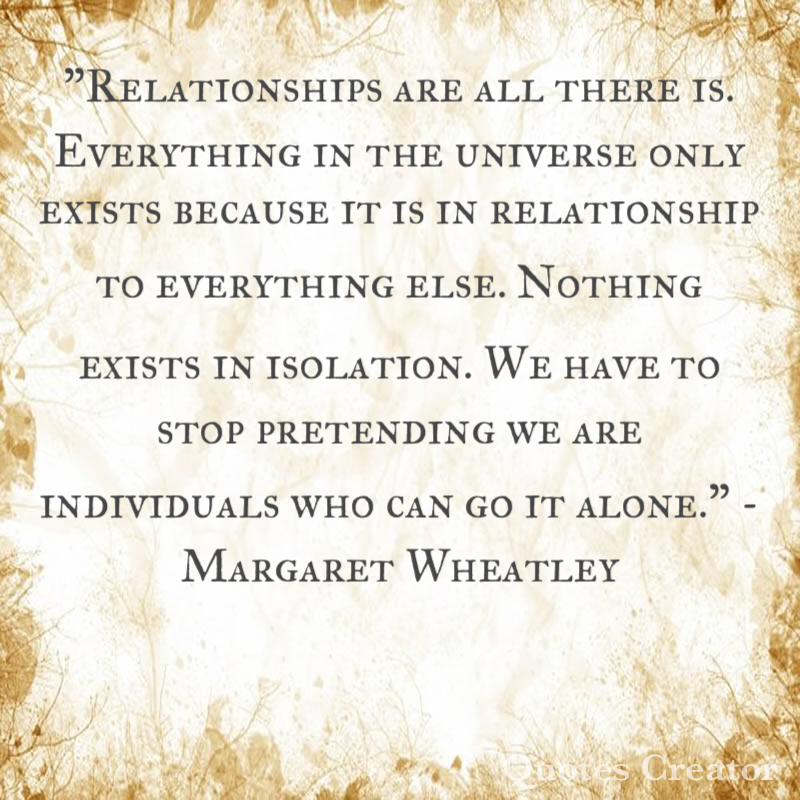 It is through relationships that we get to understand our true self. 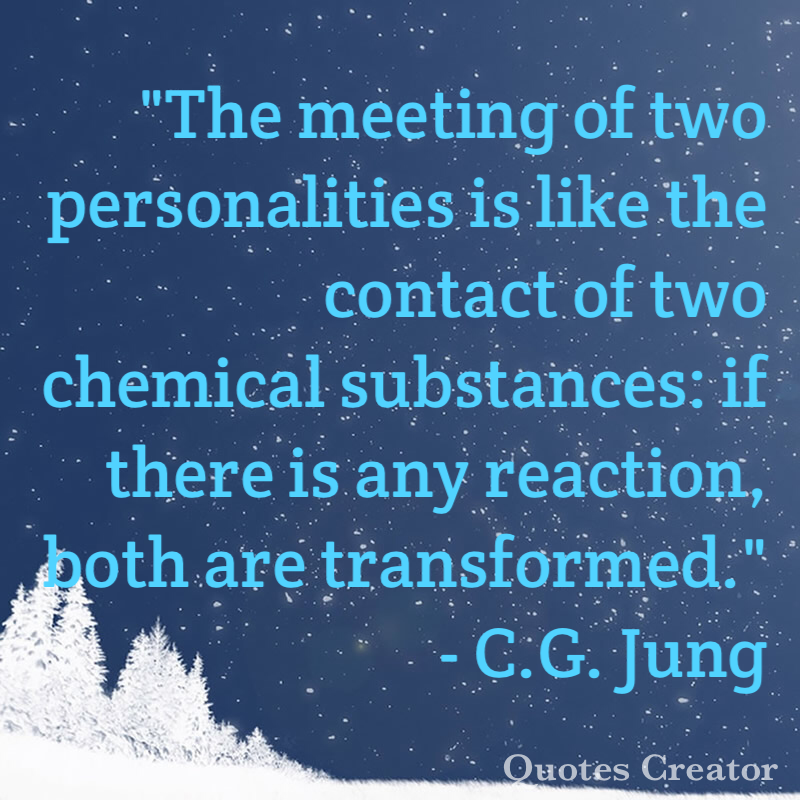 Through series of interactions, ideas and connections, we develop into who we really are. 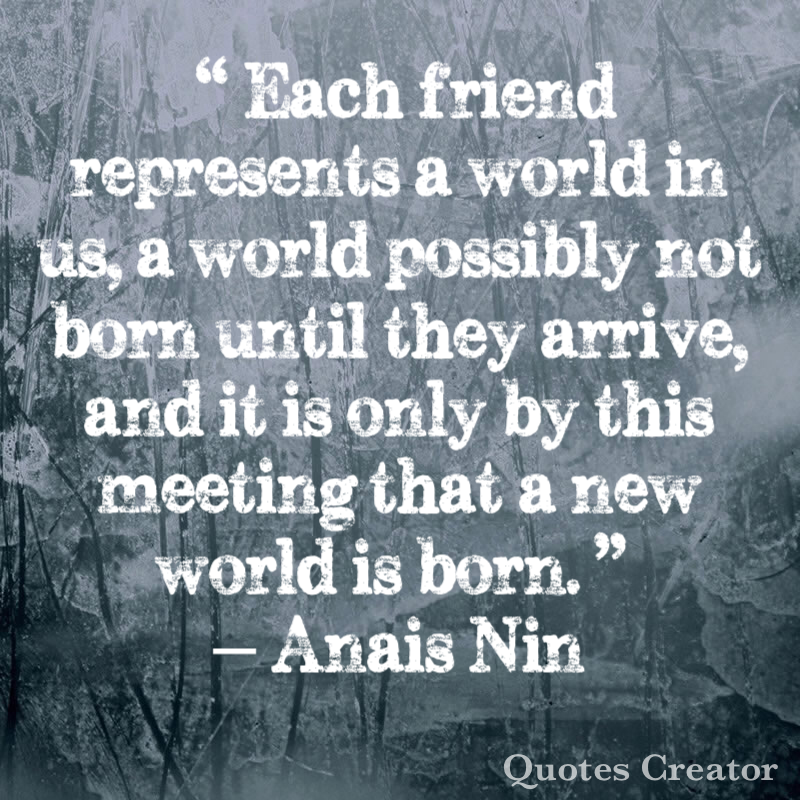 The quality of our relationships has a great influence on our perception of the world – bursting with curiosity, openness to new experience and ability to see the inter-relatedness of things around us. Without others pushing us to the limit or providing assistance in one way or another, our creative muscle atrophy and we lose our critical thinking hats. Therefore, it is safe to say that a lot depends on how we handle our relationships with others. It determines how far we’d go in life. Nearly everything in life is made possible because of someone else, from the tools to the skills that make them useful. The connections we form with others create options and opportunities that are hard to come by. If you take a trip down memory lane, you’d notice that some of the best opportunities you’ve had in life were somewhat created by those you had formed a relationship with. 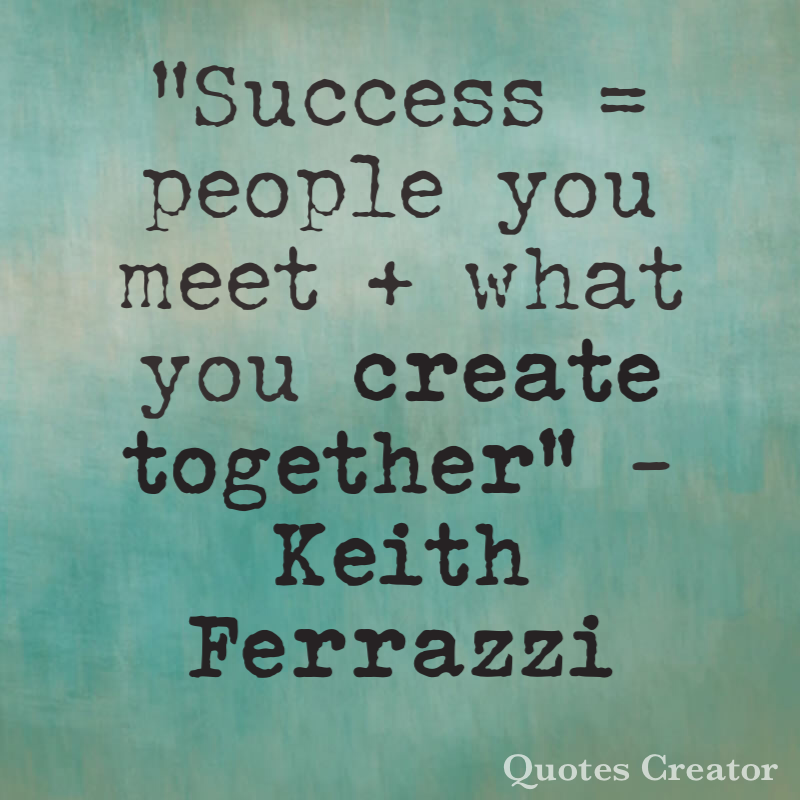 No wonder Keith Ferrazzi described success in his book, Never Eat Alone, as the sum of the people you meet and what you create together. Ferrazzi believes success has nothing to do with class but about access, which some gain through birth or money. I couldn’t agree more. Every career you can think of is about managing relationships. How well we manage these relationships determine how far we would go. A reference is only as good as the referee’s word and is dependent on the relationship between the refereee and the ‘refered’. We project and deal with people we know and trust hence every business deal or transaction is a human enterprise. However to achieve this, one must be willing to give something in return. You can’t separate giving from a relationship. You can’t be a leech who has three daughters, all named “Give Me” and expect your relationships to be genuine. There must be some of form giving interms of time, attention, money, advice, a smile, a handshake or any other form of help. This way we make a lasting impact on others. When you are consistently reliable, offer some reflective feedbacks, have an interesting conversations with others, genuinely help others or connect them with ideas or people that can help them achieve their goals, you are making a huge deposit into your social account. This is because people tend to help those who help them. 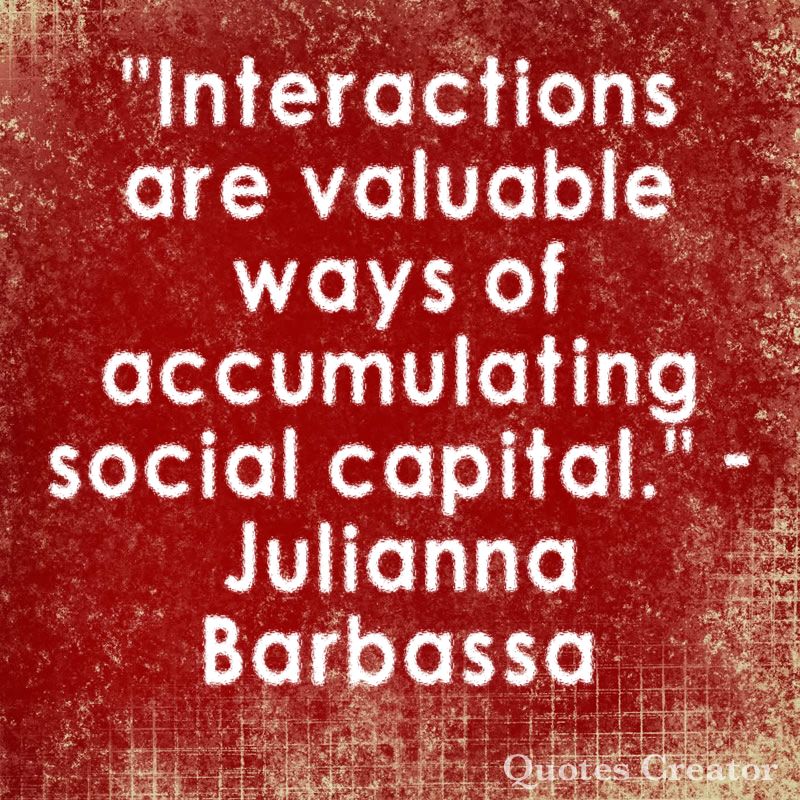 In the long run, social capital is the most valuable currency. It is worth more than money, education and/or credentials. Have you ever seen anyone who’s faced with death that thinks about money, success, career achievement or titles? Make deposits into your social account everyday by building, maintaining and valuing the relationships you have with your God (if you believe in any), family, friends and others because at the end of the day, that’s all you have. P.S. I am sincerely grateful for all the reliable people in my life and also hope that they find me reliable. In my short life, I am yet to see anyone who has achieved massive success without zoning out people, forgoing pastimes and focusing inwardly. This helps one to understand his/her strengths as well as weaknesses and find a way to use them effectively and efficiently to neutralise the tactics of those he/she is up against. Sports teaches you how to “be in the zone” and close yourself off from distractions. If an athlete/player, whether amateur or professional, can maintain his focus, he has attained a certain level of maturity. 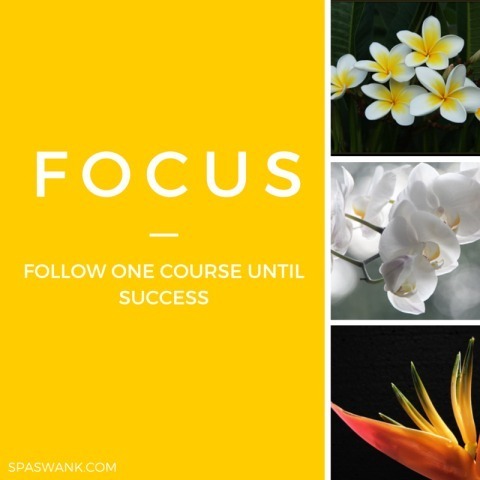 As an enterpreneur, focus is important when starting a business. For one to be successful in business, one must stay focused on his/her vision/goal no matter how distracting things might get. And when success is achieved, a focused enterpreneur will have enough in his arsenal to fight laziness and complacency. 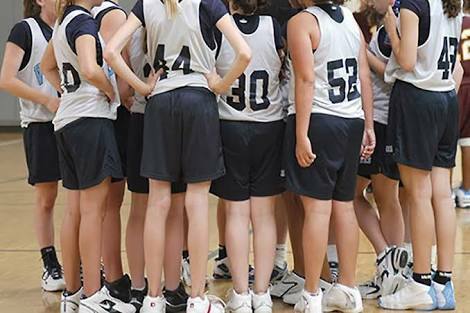 For every sports team to excel, the coaches and players need each other. Even athletes that participate in individual sports like tennis, athletics, golf etc need the help of their trainers, coaches and nutrionists to excel. Babe Ruth, the American Baseball legend, once said, “the way a team plays as a whole determines its sucess. You may have the greatest bunch of individual stars in the world but if you don’t play together the club won’t be worth a dime.” The same goes for enterpreneurship. You may have to do things alone to build your business from the scratch (start-up) but you need people to take it to the next level. Delegating some work to team members, who are hungry for success and take pride in their performance, affords you the time to focus on other things. Participating in team sports gives one the chance to develop some leadership skills by captaining/coaching a group of players. As a result, an individual can acquire social and emotional intelligence, which are prerequisites in leadership. 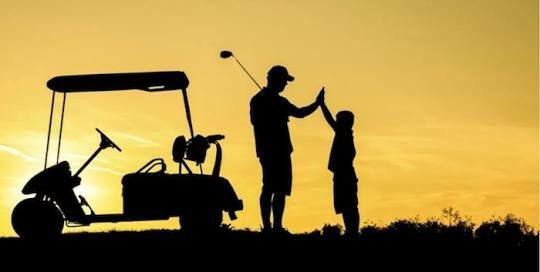 Hear Eddie Robinson, “Leadership, like coaching, is fighting for the hearts and souls of men and getting them to believe in you.” It is important for an enterprenuer to be able to understand his social and emotional make up as well as that of people who are under his payroll. A good enterpreneur must have a healthy open line of communication with his workers. And also maintain eye contact whilst talking with them as this gives an impression of sincerity, honesty and confidence. It is easy to forget about the troubles of others but if one takes time to remember and ask, it goes a long way. People perform best when they know they’ve earned the trust of the leader. There are so many talented individuals out there who have lost their way because they had no mentor/coach to guide them properly. One may be naturally skilled and talented but if the opportunities aren’t there or there’s no one to offer guidance, attaining success will be an illusion. Jamaican Sprinter, Usain Bolt spent his time playing cricket and football at a tender age but his cricket coach noticed his speed on the cricket pitch and encouraged him to try track and field events. Under the tutelage of Pablo McNeil, a former Olympic sprint athlete, Bolt was encouraged to focus his energy on improving his athletic abilities and the rest they say is history. The same happens in business, every rookie enterprenueur needs a mentor to guide and direct him inorder to achieve great success. Failure happens to us all in one way or another. Even the best falls down sometimes but what really matters is how you recover when you are down. It must be said that failure can be painful and hard to take; it demoralises some and makes them wallow in self-pity. However, it can also spur others to greater things. Former cyclist, Lance Armstrong, once said, “Pain is temporary. It may last a minute, or an hour, or a day or a year, but eventually it will subside and something else will take its place. If I quit, however, it lasts forever.” For an enterprenuer, failure can be a wonderful management tool as long as it doesn’t become a habit. When faced with failure, the entrepreneur tries to keep his head above the water and find ways to be successful. Bill Gates co-founded a failed startup called Traf-O-Data with Paul Allen when he was 17. Their failure later became a springboard to success; their next start-up, Microsoft, is currently the world’s largest PC software company. 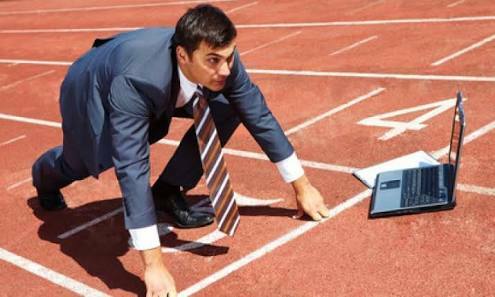 The entrepreneurial race, just like life, is a marathon (sports) with hurdles here and there. Many startups fail – even those backed by a huge amount of venture funding – at the first hurdle. So participating in sports can equip an entrepreneur with indelible capabilities and skills required to motivate oneself and weather the storm until he/she crosses the finish line.